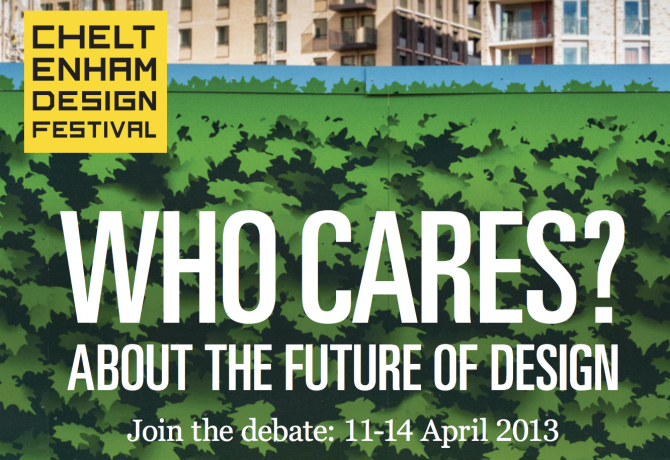 We’ve got our tickets booked for the upcoming Cheltenham Design Festival in April. Our team are taking a road trip down to the festival to soak up the atmosphere, enjoy some networking with other creative thinkers, and help celebrate how original thought can change the world. 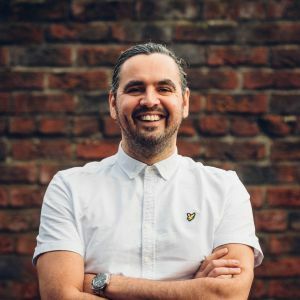 With a mix of studio events, auditorium events, and exhibitions we’re really looking forward to hearing from those who keep Britain at the heart of the creative world and discover who is setting the agenda for design today in areas ranging from digital technology, engineering, graphic design and architecture. The Cheltenham Design Festival celebrates how original thought can change the world; back for it’s second year from 11-14 April 2013, the event brings creative thinkers together from many fields to debate and explore the future of design at a time when creativity matters more than ever. This annual festival covers all design disciplines and gives you the opportunity to engage with key thinkers in UK’s creative community, innovators who influence our lives through original thought in areas such as education, engineering, business, technology, wellbeing and architecture. 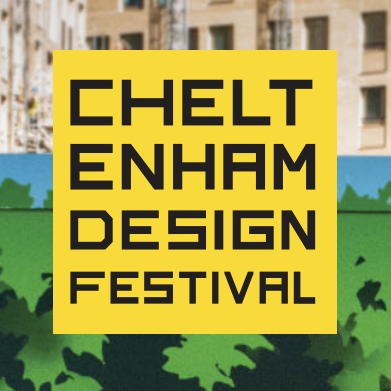 The Cheltenham Design Festival shows the importance of creative thinking is not only in our daily lives but also in assuring all our futures. Browse the Festival Programme and Book Tickets.